Middleburg is known for its small town atmosphere, quaint shops and quiet way of life but, to most, this area's best known residents will always be the horses. Middleburg is the center of Virginia’s horse country and for 17 years, Fox Chase Farm has been a centerpiece of Middleburg’s equestrian life playing host to hundreds of horse shows and special events and weddings. 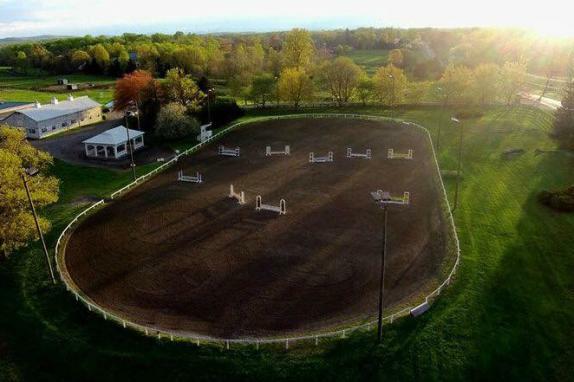 Our historic equestrian facility also features newly renovated entertaining spaces suitable for weddings, rehearsal dinners, corporate events or any occasion and can accommodate any size from small groups and coach tours. 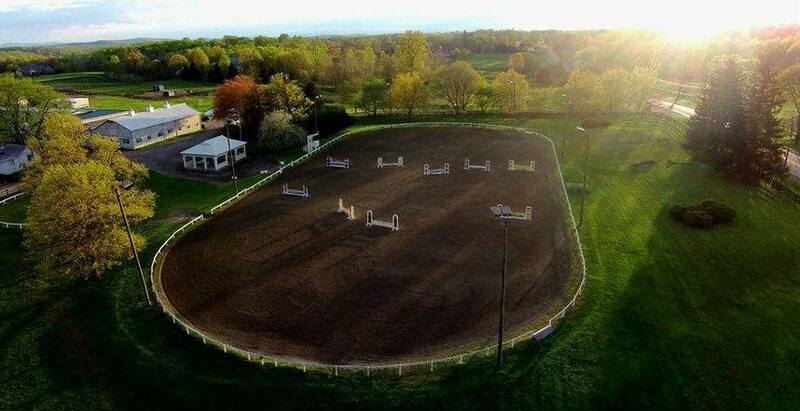 Featuring multiple spaces, this unique horse farm venue caters from small to large groups.